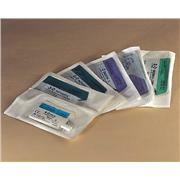 …Uncoated Synthetic Nylon Variety of materials available Absorbable/ Non-absorbable Braided, corded and other styles available Sutures come in many needle sizes and lengths with needle taper point or reverse cutting needles. 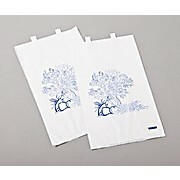 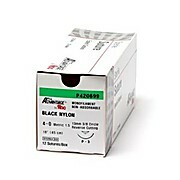 Other varieties available on special order. 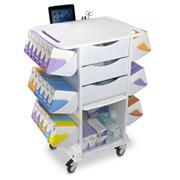 TrippNT's Rotating Double Suture Shelf will let you organize, sort, and store supplies securely. 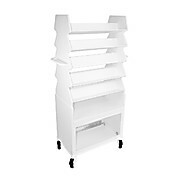 360 degree rotation on heavy duty industrial turntable. 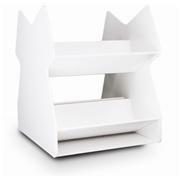 Holds up to 23 pounds. 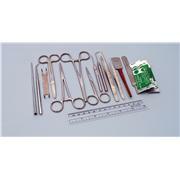 Single-use kit that includes everything needed for safe and sanitary removal of sutures. 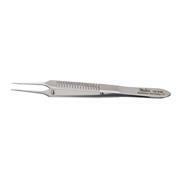 Equipped with littauer scissors, plastic forceps, and gauze pad. 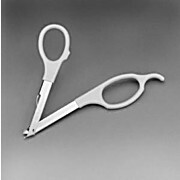 Sterile with and easy to open peel back lid. 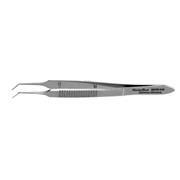 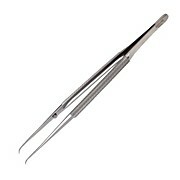 MCPHERSON Micro Iris Suturing Forceps, 3-1/2" (89mm) angled, smooth platform 0.3 X 5 mm, no teeth. 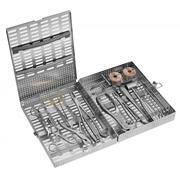 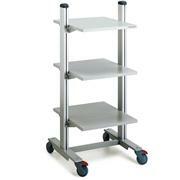 Treston Medi universal cart/suture cart. 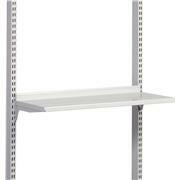 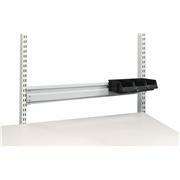 Includes 3 height-adjustable shelves, max load of 110 lbs per level. 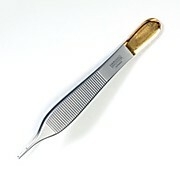 Designed to provide fast and easy removal of all brands of surgical skin staples. 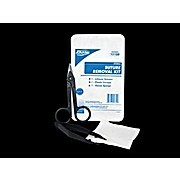 Oil emulsion blend impregnated into open mesh, knitted fabric dressing. 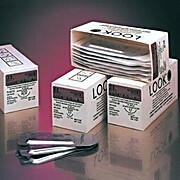 Non-adhering to wound site. 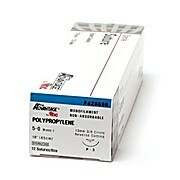 Allows free drainage of exudate away from wound. 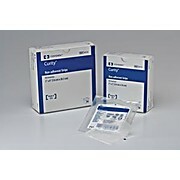 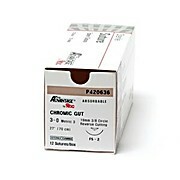 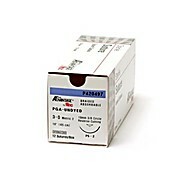 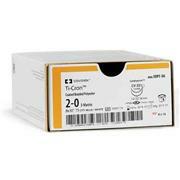 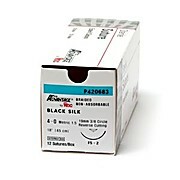 Ideal for donor sites, delicate suture lines, graft sites, draining wounds. 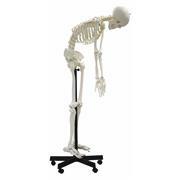 … and can be moved to demonstrate natural movement around the joints. 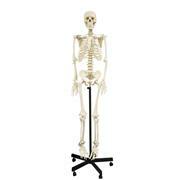 Both the arms and legs are removable for further study. 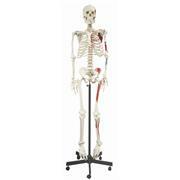 The skull features a moveable mandible, removable skullcap, suture lines and a full dentition. 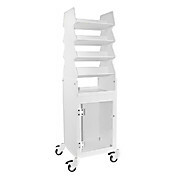 Comes on a roller base and supplied with diagram.